Reid Zwickel believes that people are any project’s greatest asset. 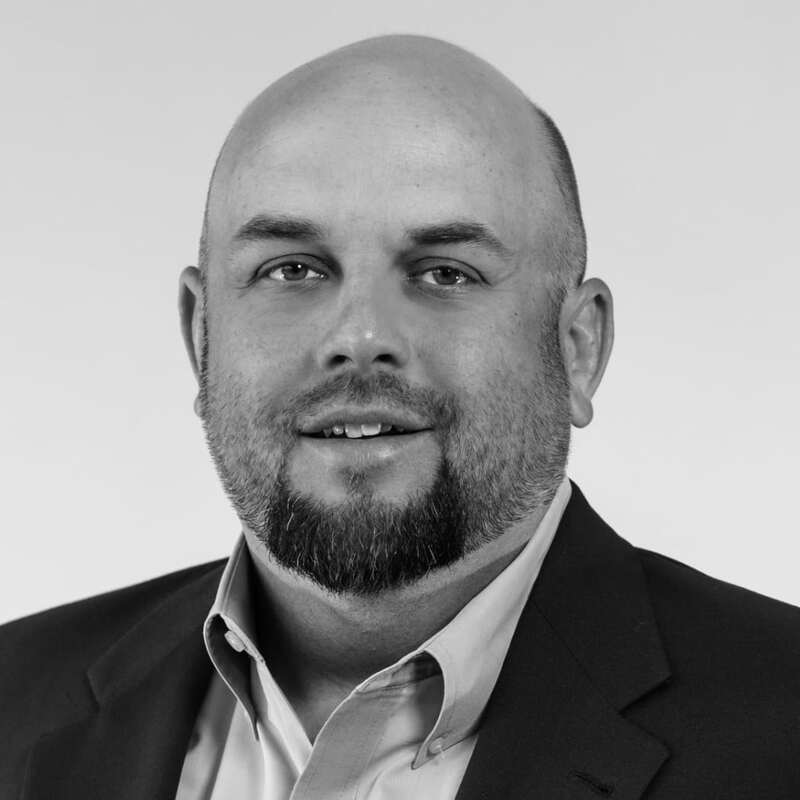 He joined TMPartners in 2001 after graduating from the University of New Mexico and became a principal in 2011. Reid’s primary focus is serving as a leader on TMP’s healthcare team, bringing his almost 20 years of experience to major projects such as Poplar Bluff Medical Center. Although he remains dedicated to work in the Healthcare sector, Reid is excited by growth in TMP’s commercial/mixed-use practice and looks forward to increasing project diversity within the firm’s portfolio.